I recently purchased a Mercedes demo model and I had an accident resulting in some minor damage on the bumper. Since the car is virtually new I wanted it repaired correctly. I called Langley Mercedes and they recommended MB Collision in Richmond. So with that in mind I traveled the extra 40 minutes to Richmond. When I met with the estimator I told him I would also like a quote to repaint the hood to fix some rock chips the car had when I bought it. His first response was that I could get a claim on it. Once I informed him it was that way when I bought it he said that I should not bother because I will just get more rock chips. When I persisted he then told me it would be around a $1000. (I felt like he was implying that it was too much for me) I again persisted and said I would like a written quote. He then went away and while later came back with the ICBC estimate and my quote. The quote was now $750. He then informed me they could not do the work for nearly 3 weeks. By this time I was pretty fed up, told him I would get back to them, and left. On my way home to Surrey I decided to drop into Kirmac on 72 where I have had work done before and always satisfied. They quoted $550 for the hood, did not question why I would like it done or tell me I will just get more rock chips. Also they were able to take the car in the following Monday. 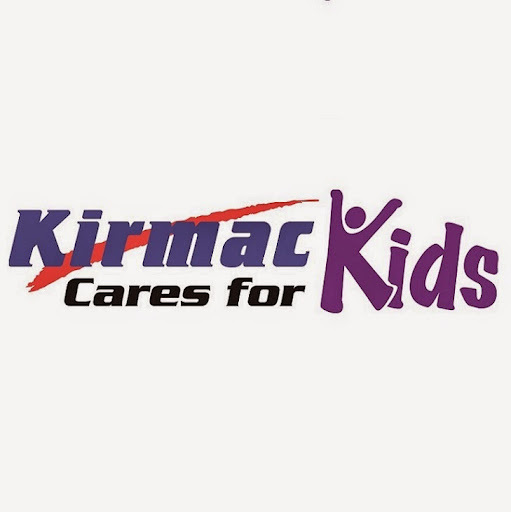 I have it back now and the work was excellent and I would never again hesitate going back to Kirmac. I however will never go back to MB Collision. Service level was great, but I wasnt too happy with their communication. There was no communication from them regarding the estimate of damage or the time frame it would take to repair my car. I had to call and follow up a few times. No problem with the workmanship though. Kirmac was very kind and gracious. They dont just care about kids, but average people too. I was very touched with the level of help I got from them. They helped me out when I was in a really tight spot and I am very impressed with their service. Many thanks to Mike. Went in to get a small dent repaired in my vehicle and was told it would take 3 days at the most. Ended up taking a week and a half! Other places could have finished the job within 2 days. Horrible service. Do not recommend going to this location. Took my van in for windshield rock chip repair and when I asked if they were able to take a look at something else they did so willingly and solved the problem. Great service! Quick friendly service. Rock chip repair was done right away without an appointment.